Automated genetic interpretation platform Emedgene, has raised $6 million in a financing round led by OliveTree ventures. The company’s goal is to leverage artificial intelligence (AI) to scale genetics-based clinical care. According the company website, Emedgene’s clinical decision support product automates the process of analyzing hundreds of data points for each patient’s case to narrow down the potential causative mutations, while providing the underlying evidence for the treatment recommendations. The company’s platform leverages AI which has learned to perform genomics research, while the Emedgene workbench crawls hundreds of online resources to continuously update its database to ensure it provides information based on the most recent research and learnings. It also performs automatic conflict resolution to provide the information using a single ontology. “OliveTree Ventures is focused on companies with strong technological advantage, in markets under disruption, that can scale to large populations. 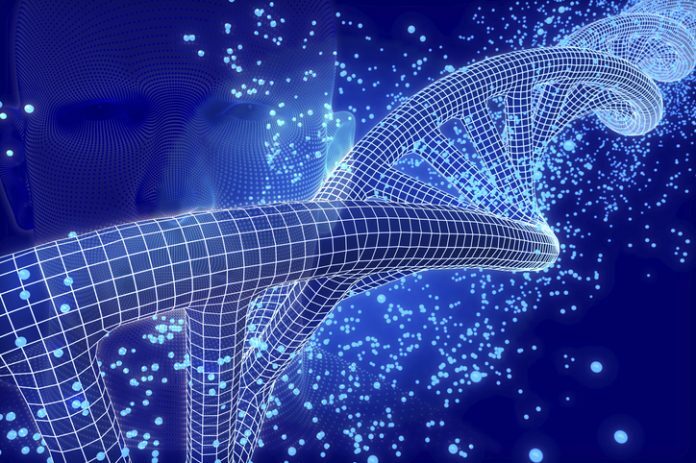 Genetic testing and discovery are clearly undergoing rapid growth, and Emedgene has a game-changing solution rooted in a combination of technology and science.” said Amir Lahat, general partner at Olive Tree Ventures. Emedgene has already made its impact felt. In 2017 it won the contract for country-wide distribution of its genomic interpretation platform as part of the 100,000 Israeli Genome Project and in 2018 won the Israeli Prime Minister’s Innovation award—one of three winners chosen from a field of more than 400 startup companies.